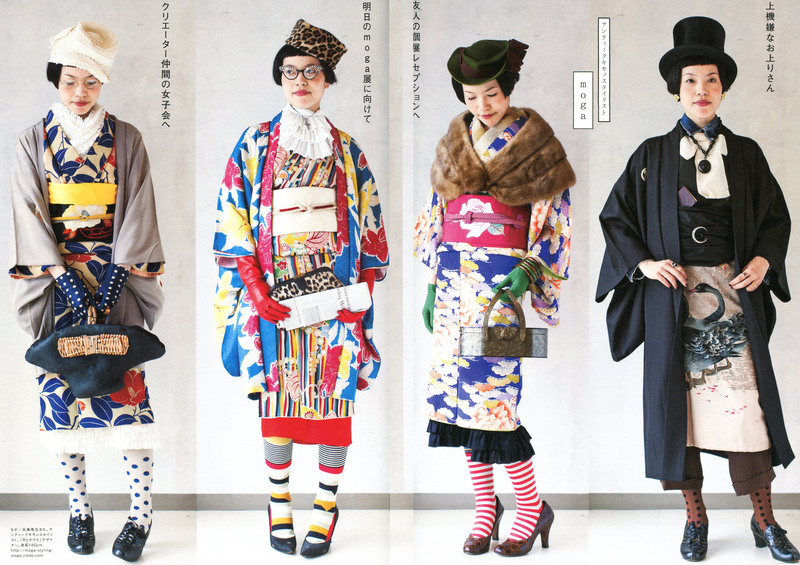 Honestly, the thing I’m most excited to see when I go to Kyoto is the fashion history. Coming from Melbourne, Australia, history isn’t something I’m used to. Australia only became a country in 1901 and was strongly influenced by its English colonial father, whereas Kyoto had been the seat of imperial power (and thus the centre for fashion) for centuries beforehand. 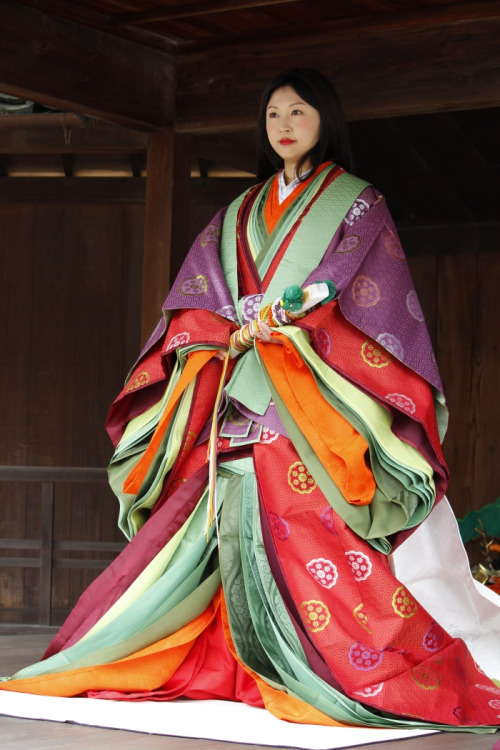 The kimono has undergone amazing changes since the Heian period of around 794 to 1184. 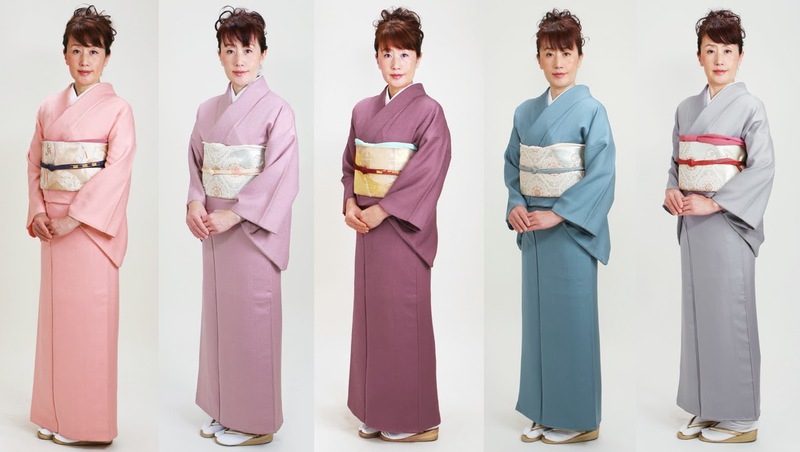 Iromuji, the most versatile of kimono can be dressed up or down depending on the accessories (credit to maihanami.blogspot.com for the photo). Versatility! Style! Creativity! (image credit to jonellepatrick.me). This is what I want to see when I go to Kyoto; the modern and traditional colliding beautifully. I want to go shopping and be amazed instead of bored. Now, don’t get me wrong, I love shopping. But if you’ve been to one major department store, you’ve been to them all, and it get’s boring. 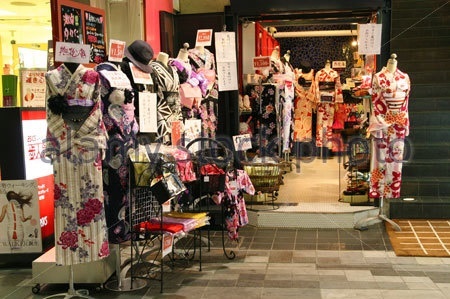 Chapel Street, with it’s boutiques and funky hidden gems is probably the best shopping strip in the entire country, but Kyoto promises an eclectic and vibrant mix of the historic traditional and the ultra modern couture that Japan has become famous for in the last few years. Of course, I’ve only been (briefly) to Tokyo, but the fashion scene there was just awesome – way better than Melbourne, even during Spring Fashion Week. So here’s crossing my midi-ringed fingers that Kyoto offers all that and more.